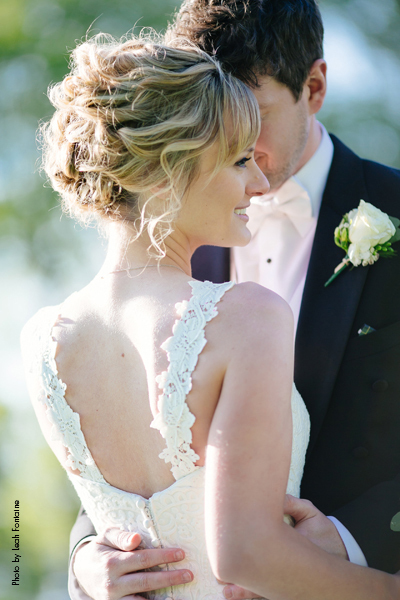 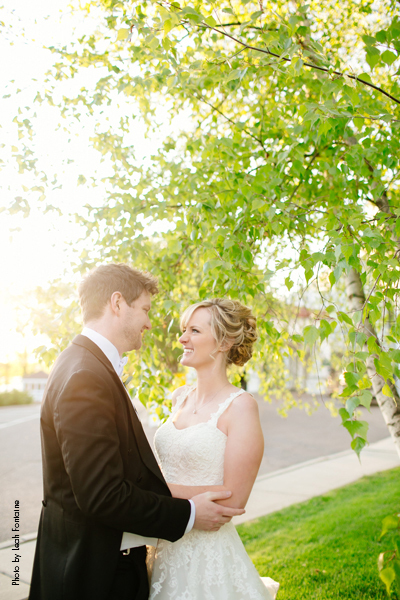 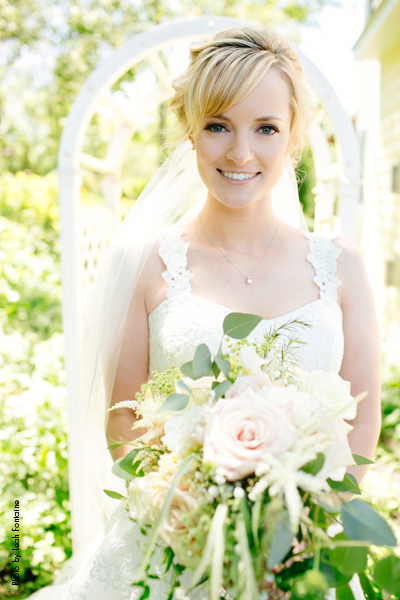 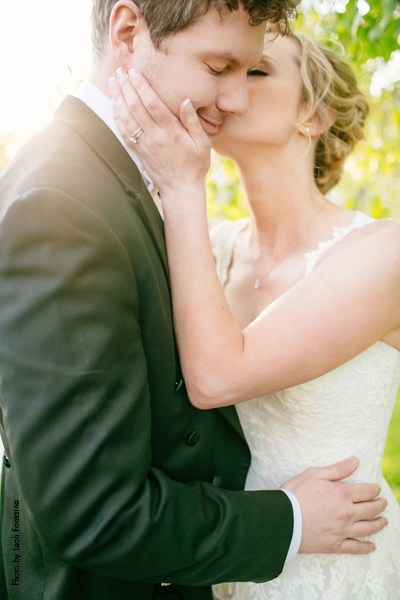 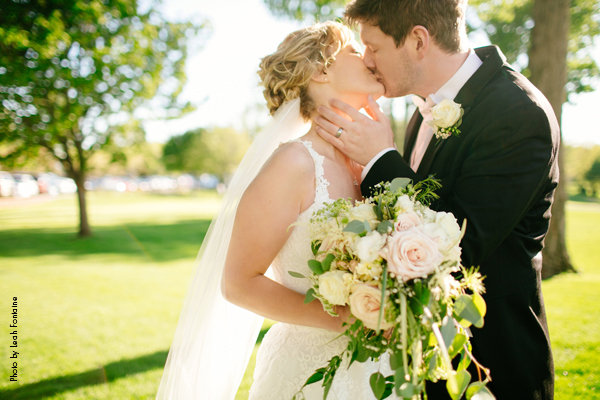 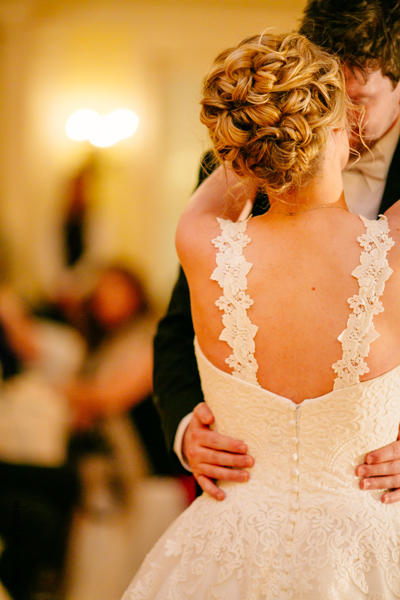 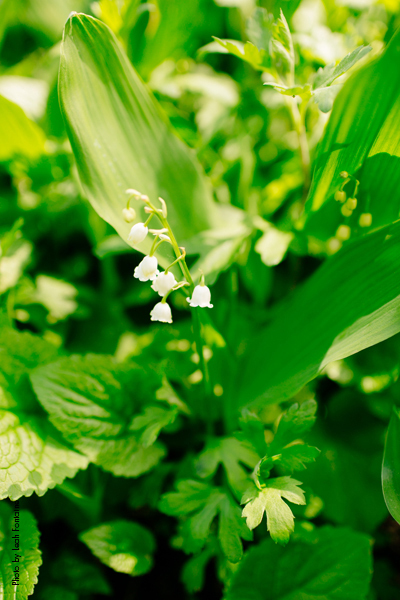 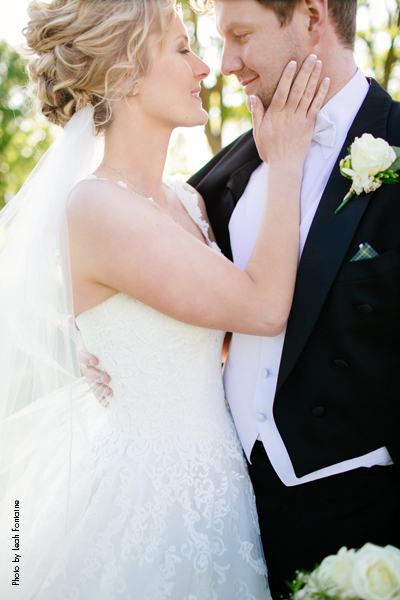 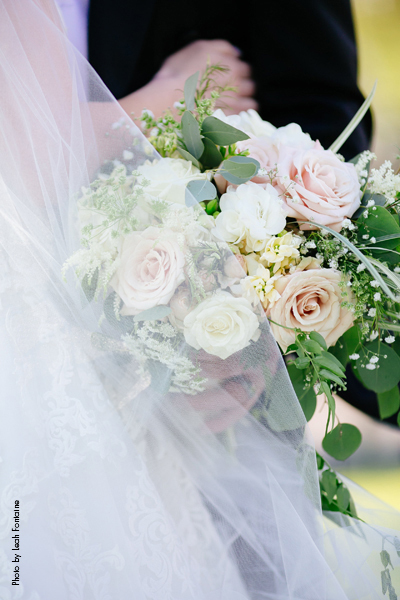 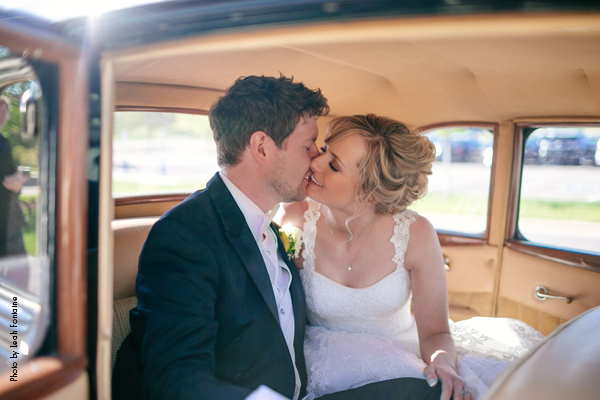 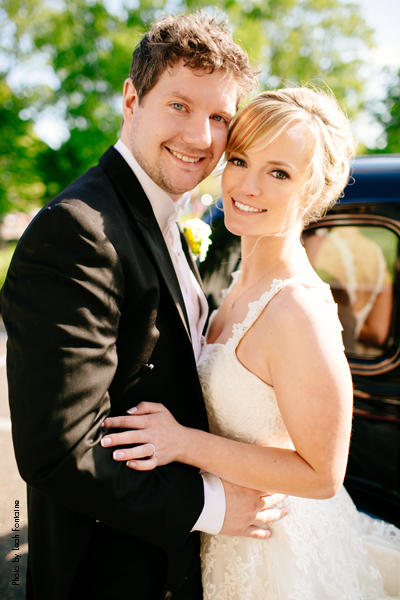 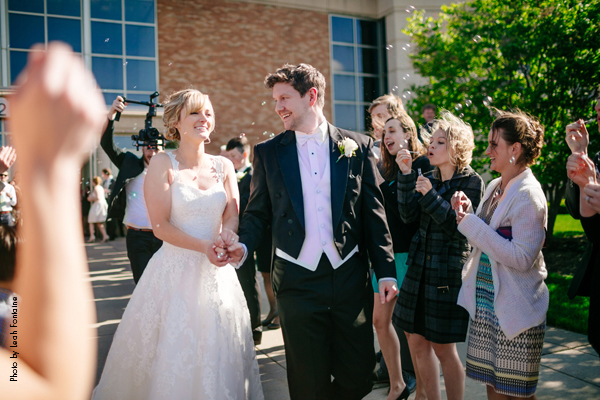 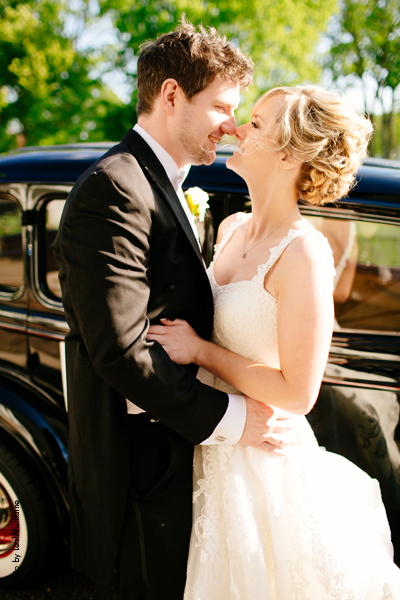 Alison and Wesley met in the spring of 2014, in an unexpected place. 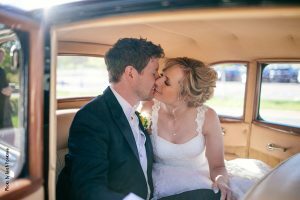 Alison and her family took a trip to Ireland and on the last day of the trip they visited the prehistoric monument Newgrange. It just so happens that Wesley was working at the visitor center at Newgrange. 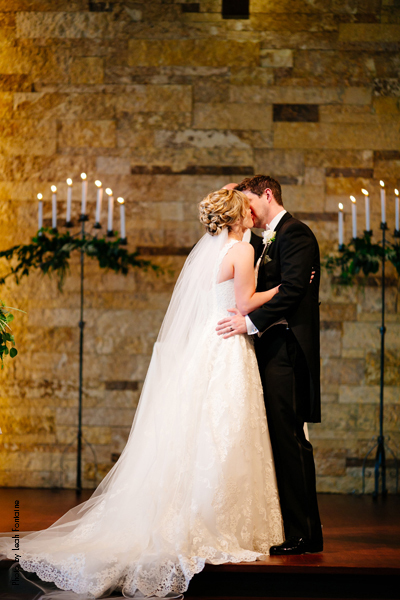 Wesley had the courage to strike up a conversation with Alison, and the sparks flew! 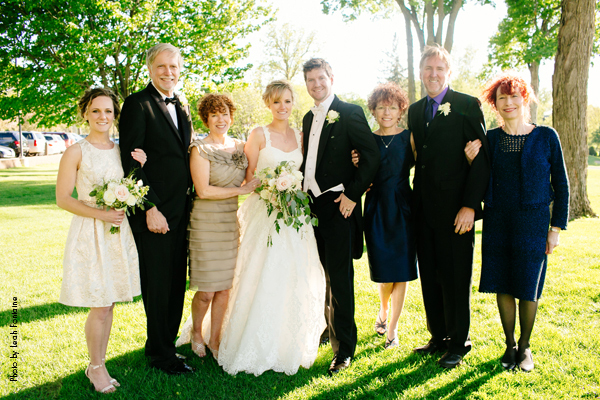 As Alison and her family made their way through the site the two found several times to chat. At the end of the day right before they left, Alison’s mother browsed the gift shop. Wesley saw his chance and wrote down his information to give to Alison. 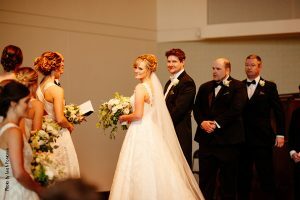 She couldn’t wait to learn more about this intriguing man, so before she even left the country she looked him up on Facebook. For months the two chatted over Skype and FaceTime, they loved talking to each other so much that some days it was up to 6 hours full of great conversation! They each remember the conversations moving so smoothly that the time just flew by. That summer Wesley made the trip to visit Alison and her family; they gave him the complete Minnesota experience (who wouldn’t fall in love with that!). Alison remembers thinking to herself “he’s the one” as Wesley’s visit to Minnesota came to a close. One month later Alison flew back to Ireland to meet Wesley’s family; she couldn’t help herself and ended up flying back just a couple months later again. 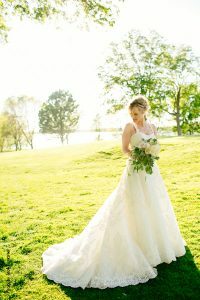 When Wesley came back to the states to visit Alison again, things were a little different- first of all it was winter, secondly he stayed for three months to celebrate the Holidays and most importantly, on February 28th he got down on one knee and asked Alison to be his wife! After months of the long distance relationship, applying for a visa and rigorous wedding planning, Alison and Wesley tied the knot on May 14th 2016. 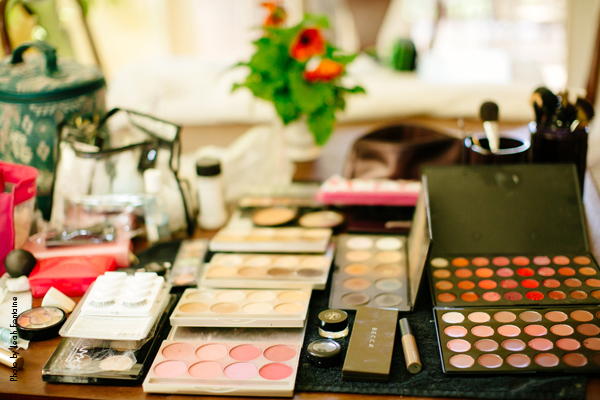 The planning started almost immediately after the proposal. 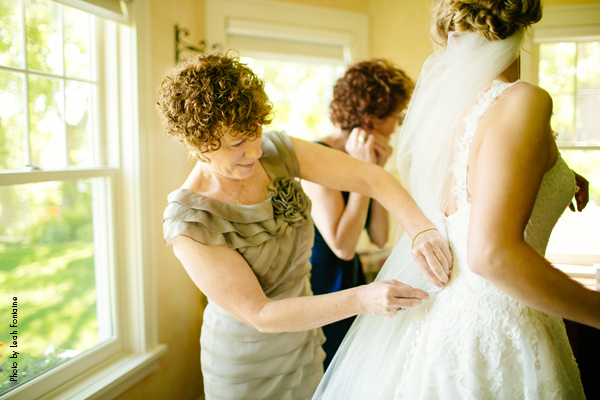 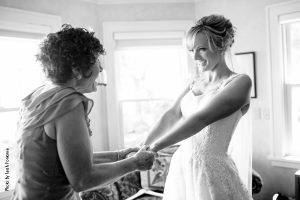 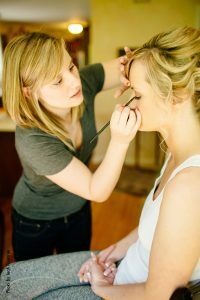 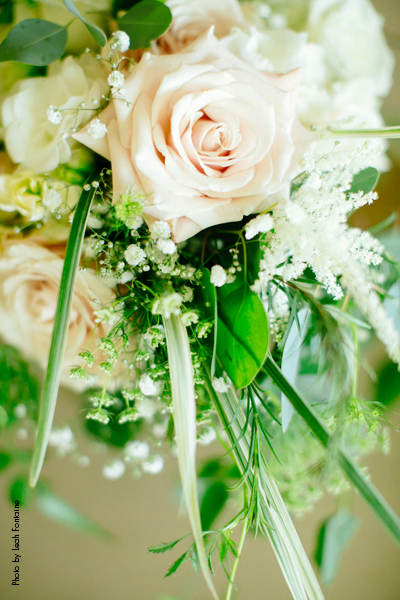 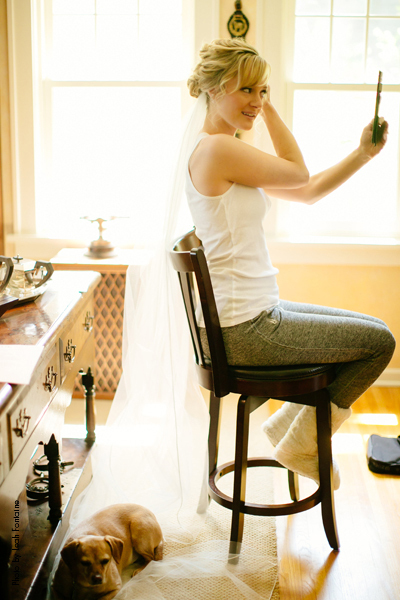 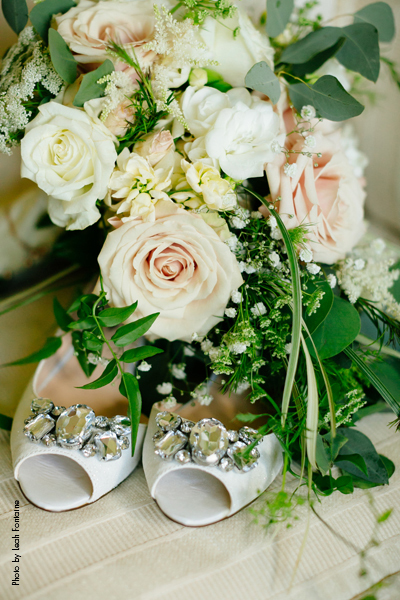 Alison and her mom became the wedding planning masters and with help from Wesley over phone calls and video chats the perfect day started to come together. 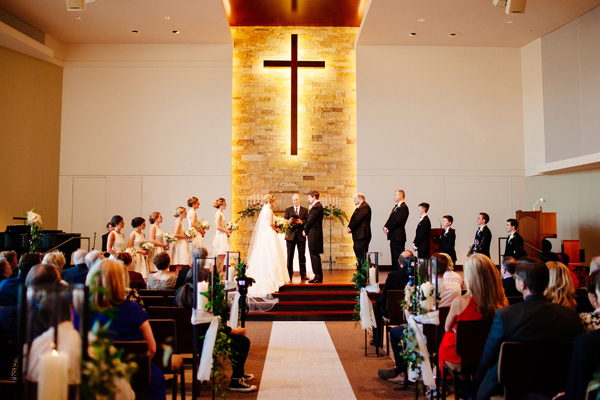 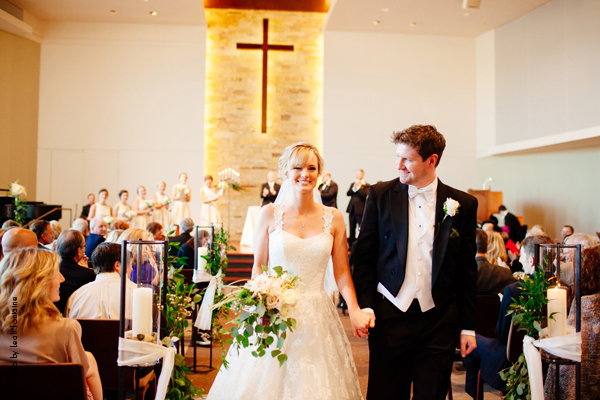 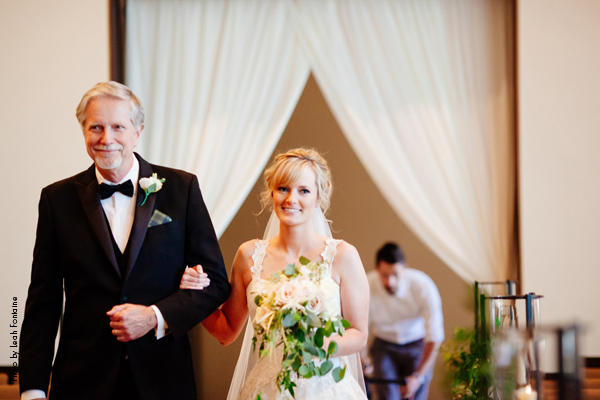 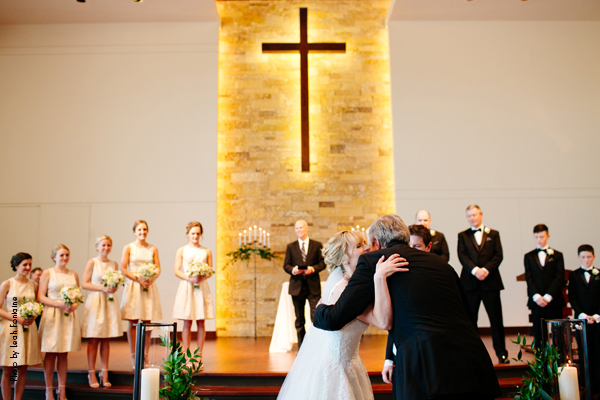 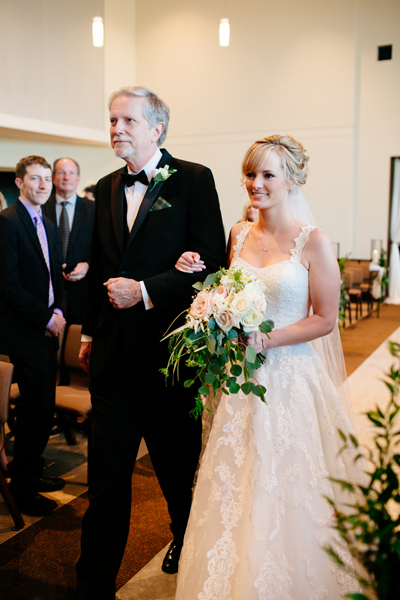 The Ceremony took place in Alison’s childhood church in the chapel of Grace Church. 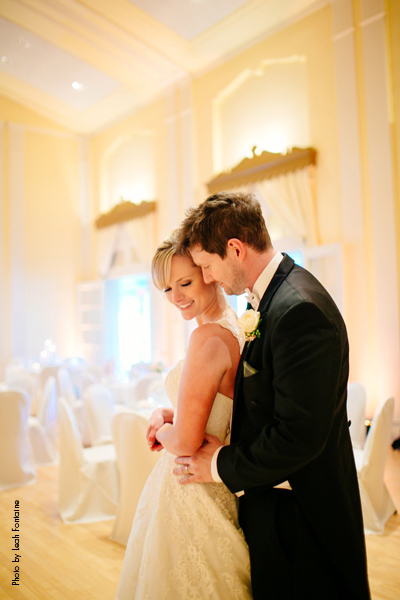 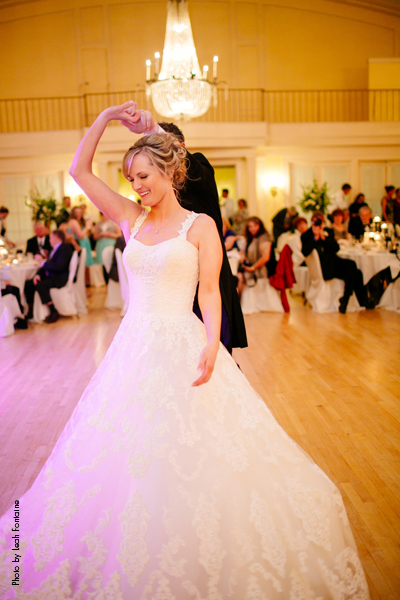 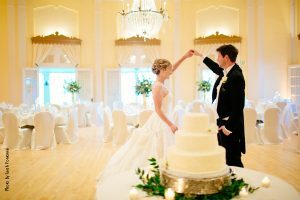 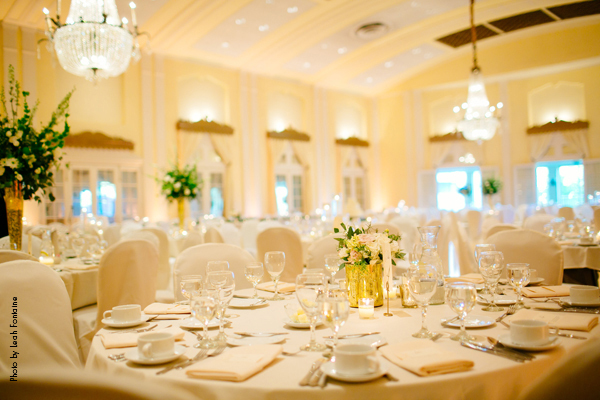 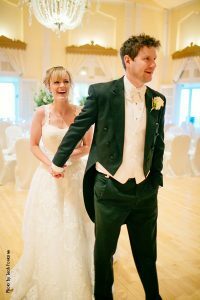 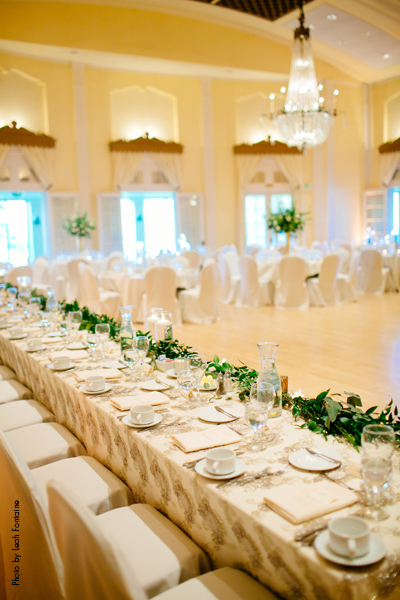 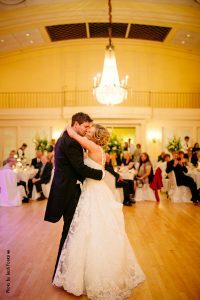 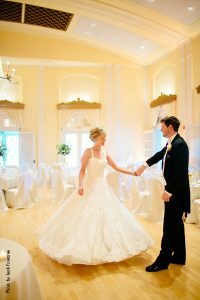 Alison had always dreamt of a traditional and elegant wedding, so when she walked through the ballroom at Lafayette Country Club she new that would be the perfect spot for her marriage celebration to continue! 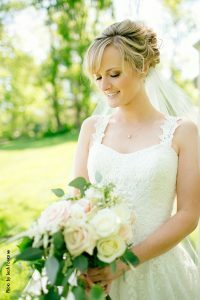 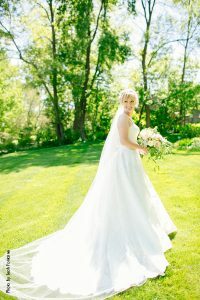 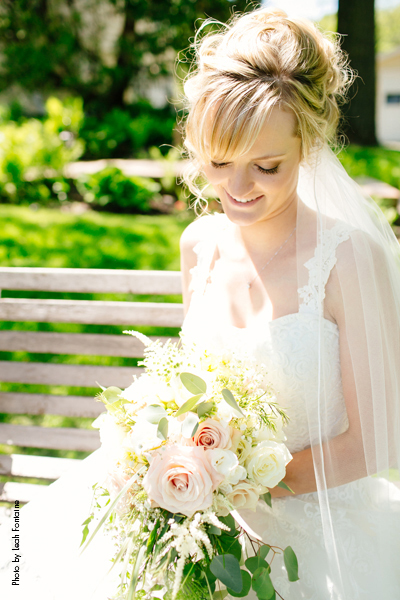 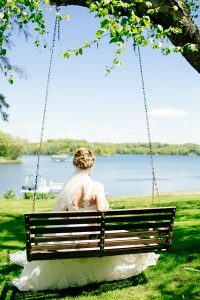 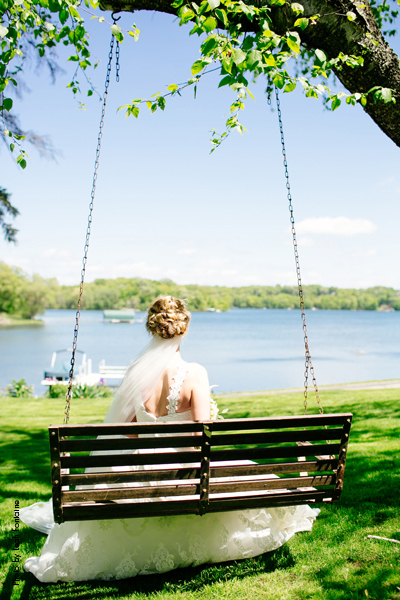 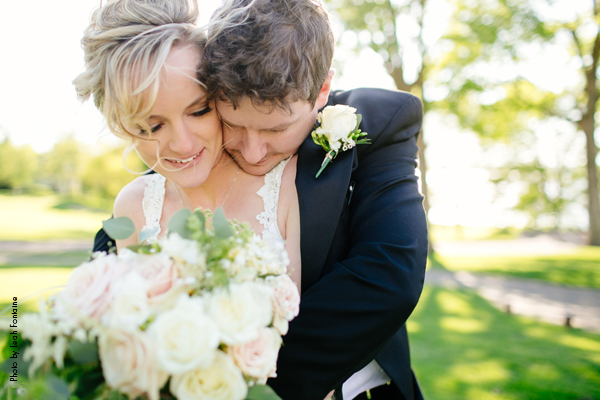 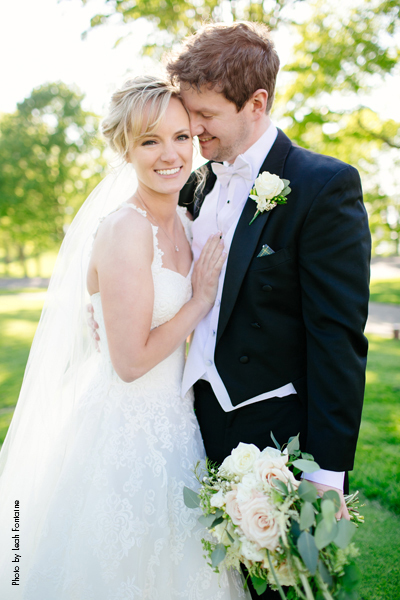 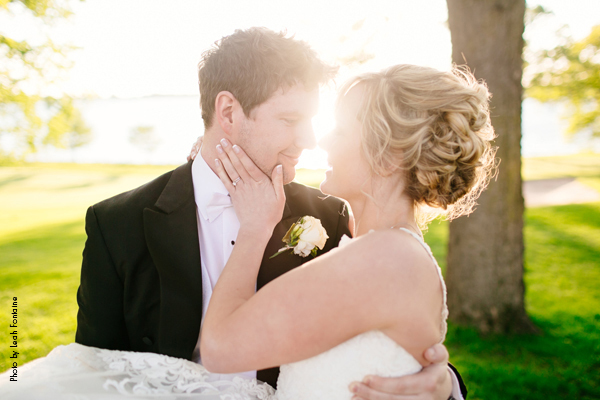 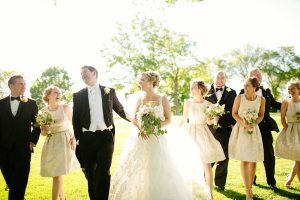 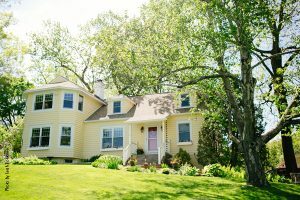 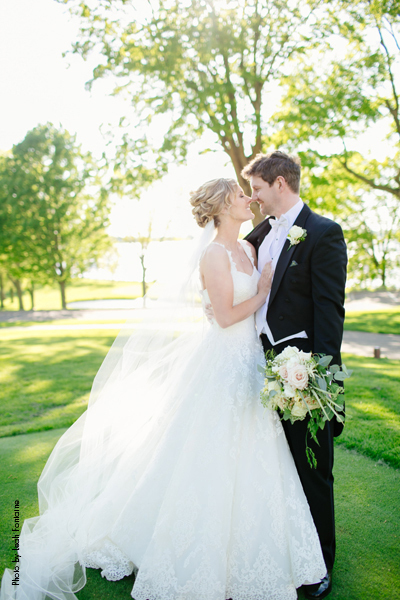 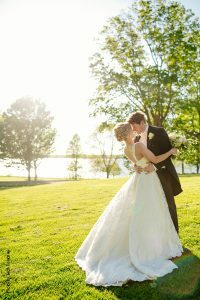 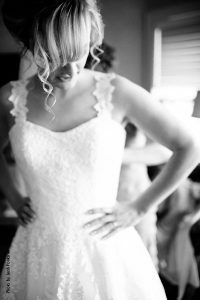 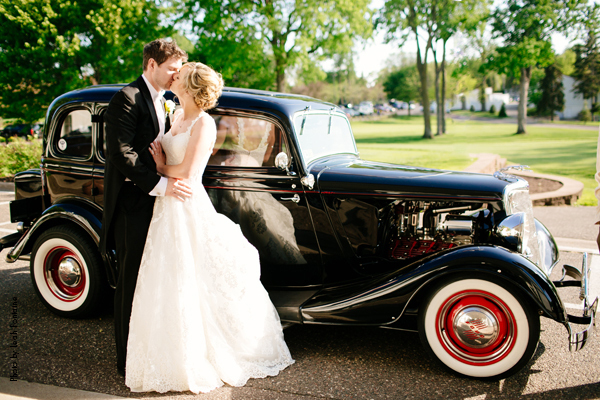 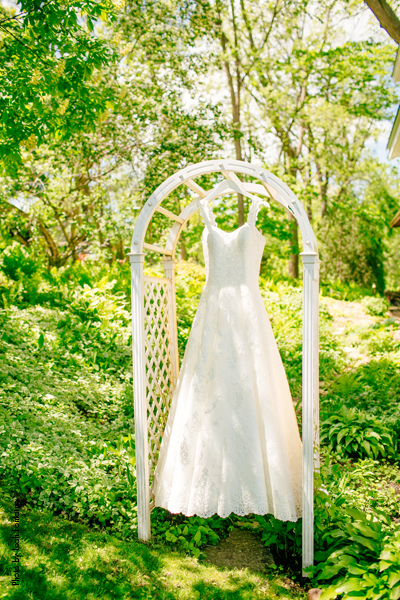 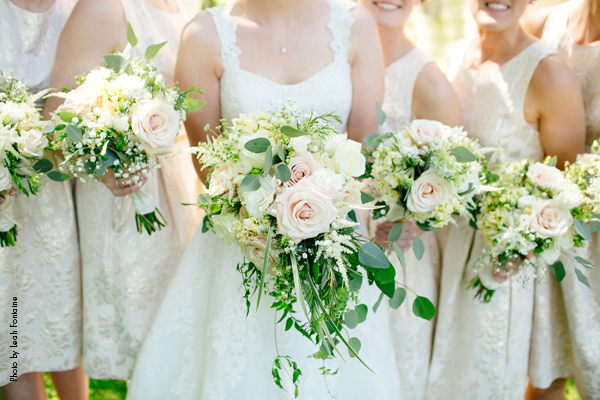 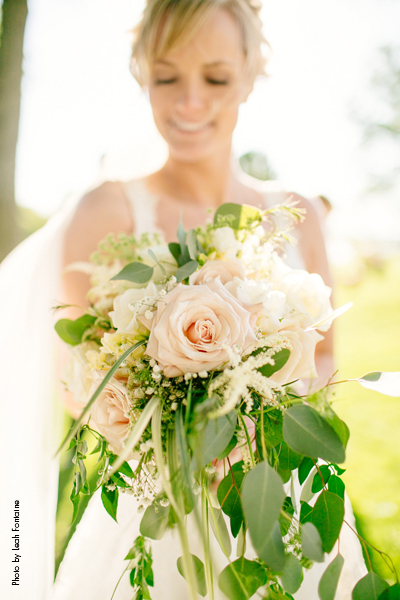 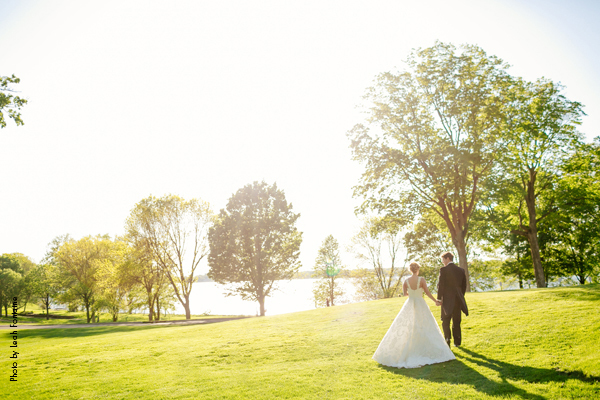 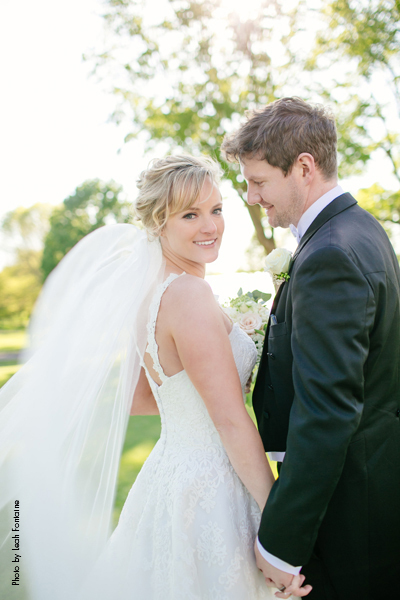 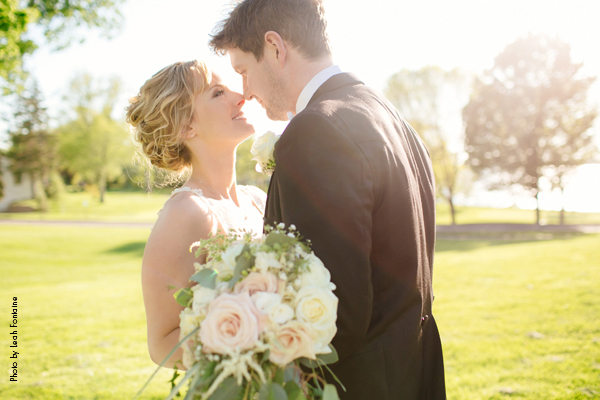 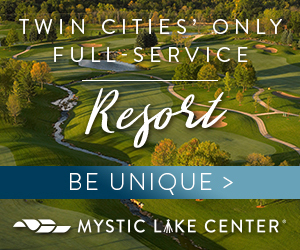 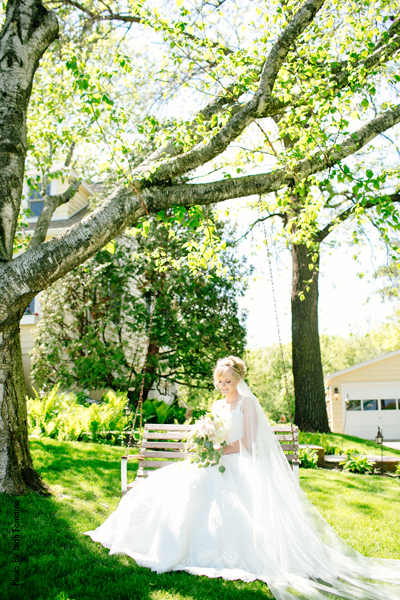 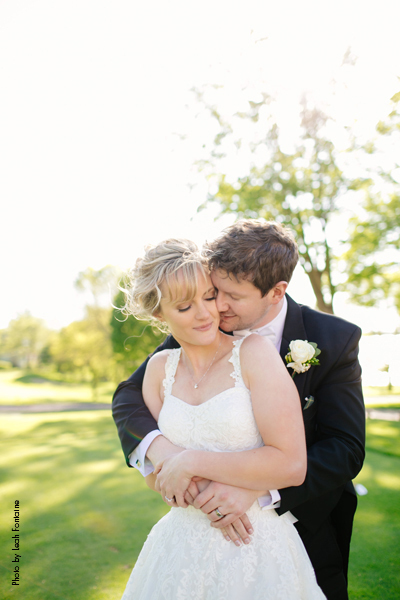 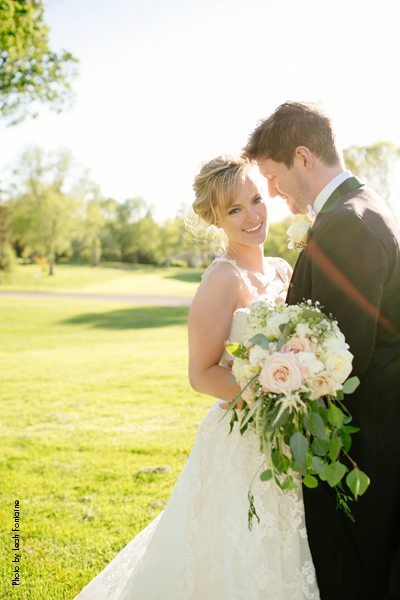 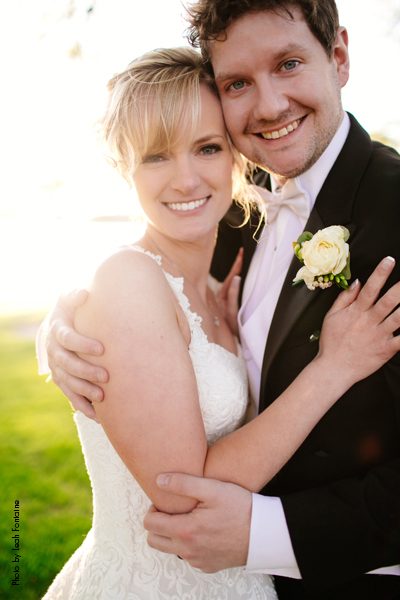 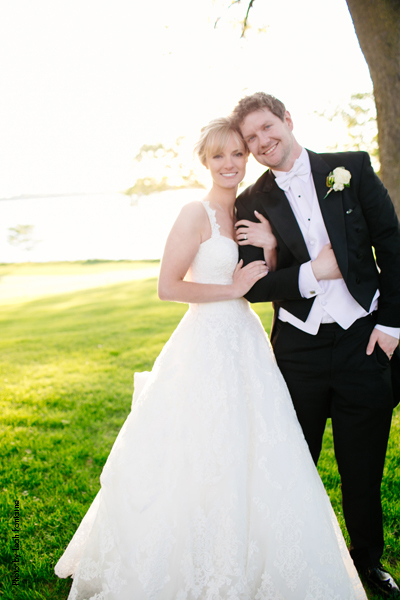 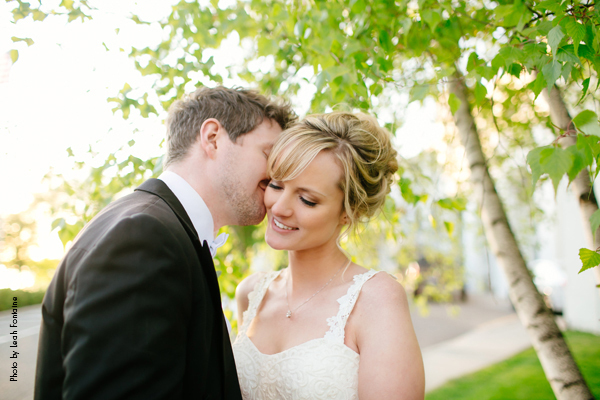 Alison and her family also wanted to show off the beautiful Minnesota lakes to Wesley’s Irish family, so a venue right on the shore of Lake Minnetonka was ideal! Alison took the duty of dressing her bridesmaids very seriously. 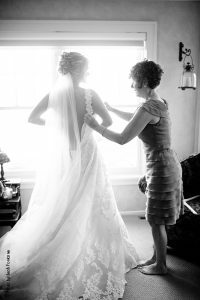 Her motto all along was that if she would love to wear it herself, that would be it! 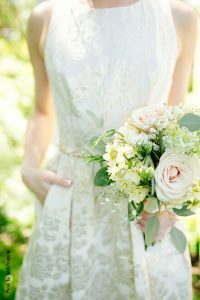 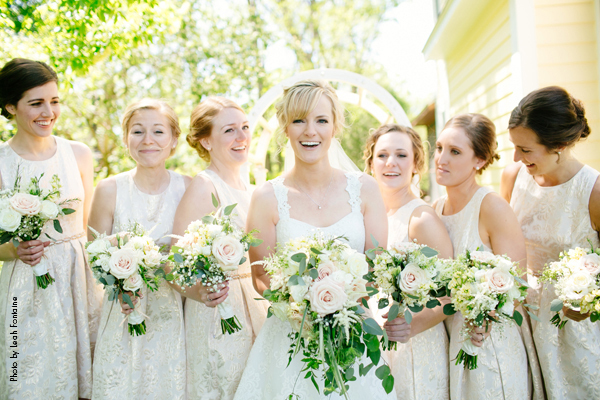 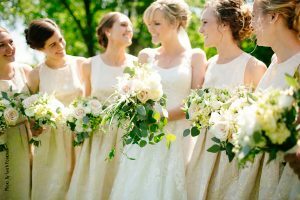 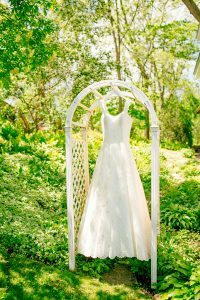 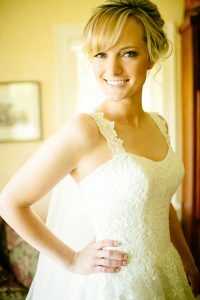 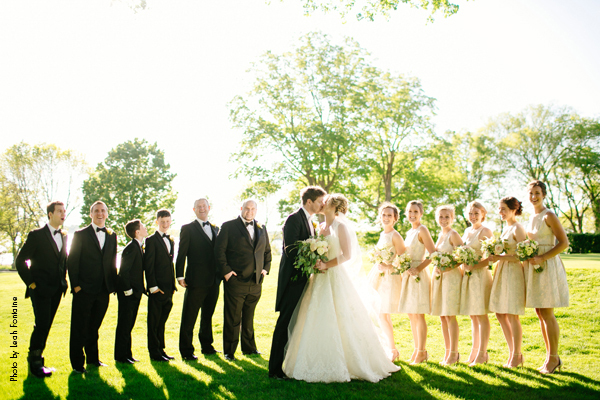 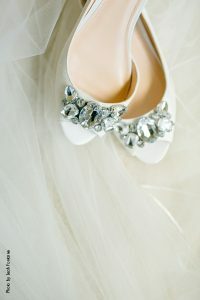 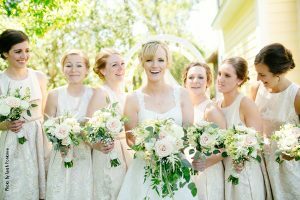 She envisioned standing next to her bridesmaids dressed in gold and eventually she found the perfect dress! 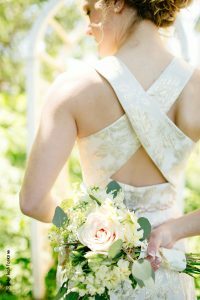 The ladies wore soft gold dresses with a flared skirt, belt and criss crossed back detail. 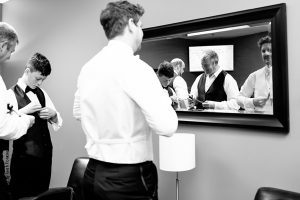 The men that were a part of the big day also dressed with the classy timeless theme in mind. 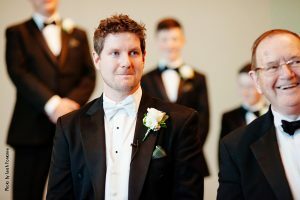 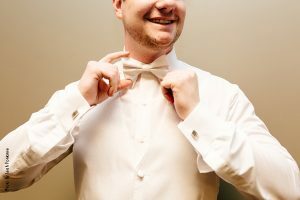 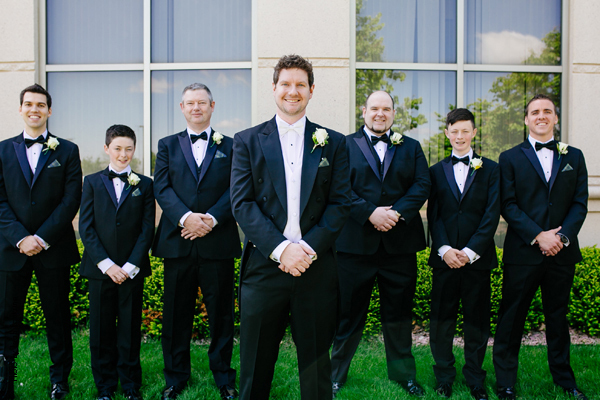 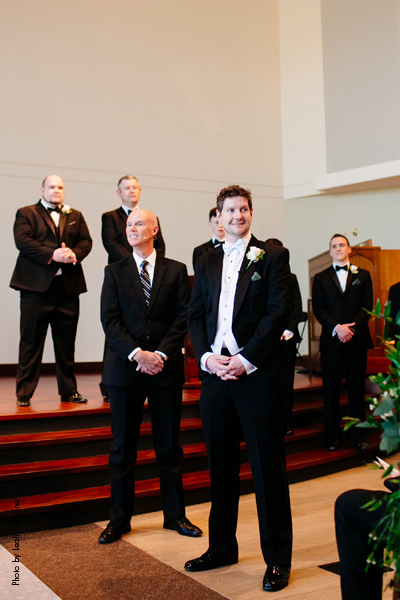 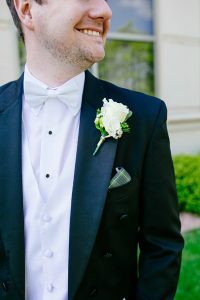 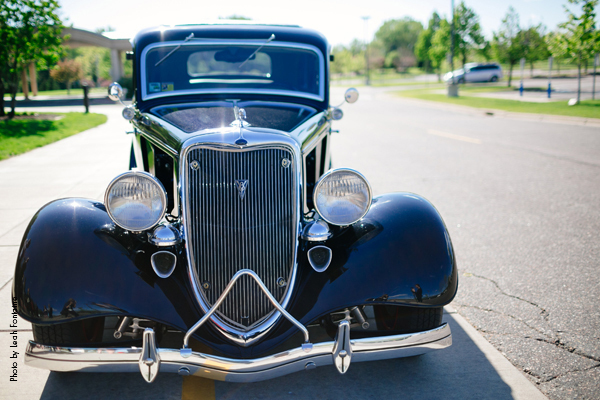 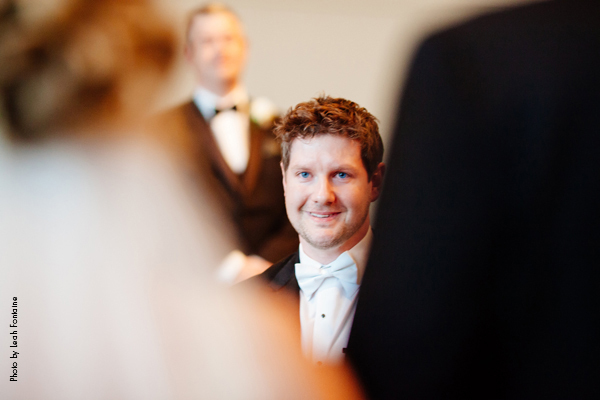 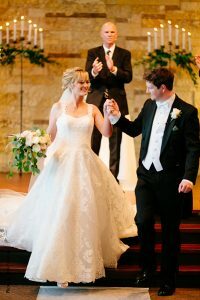 Wesley wore a black tuxedo with tails and his groomsmen wore black tuxedos with white shirts and black vests. 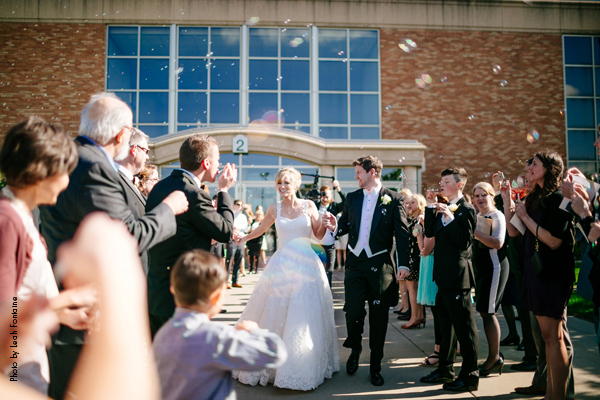 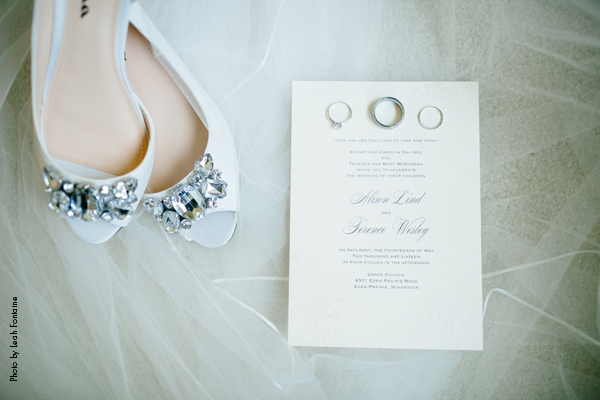 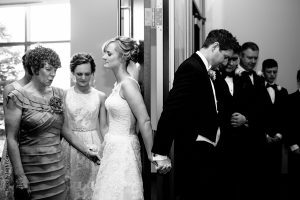 Alison and Wesley had decided that they wanted to wait to see each other on their wedding day until the moment Alison was walking down the aisle. 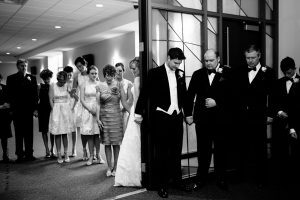 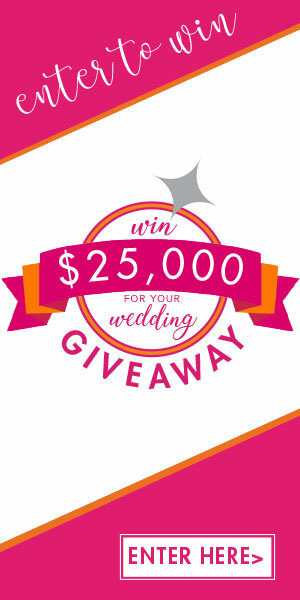 The couple wanted to have a large group prayer with the wedding party and family before the ceremony began so this proposed a challenge for their plan. They decided to do the prayer by a door, where they could both stand back to back and hold hands around the door, which made for an incredibly memorable and special moment! 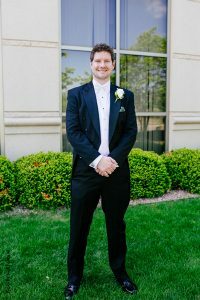 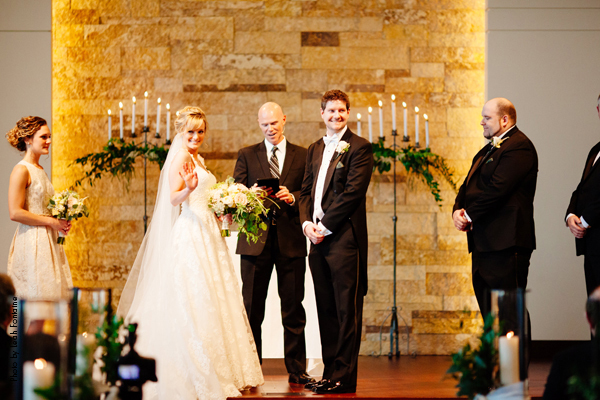 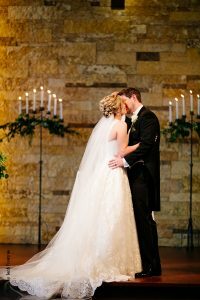 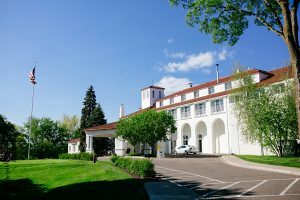 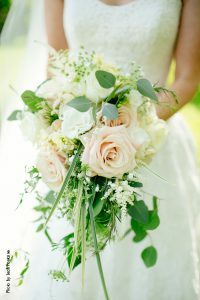 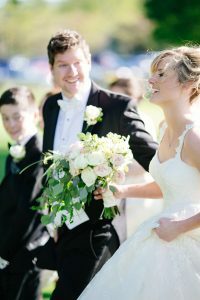 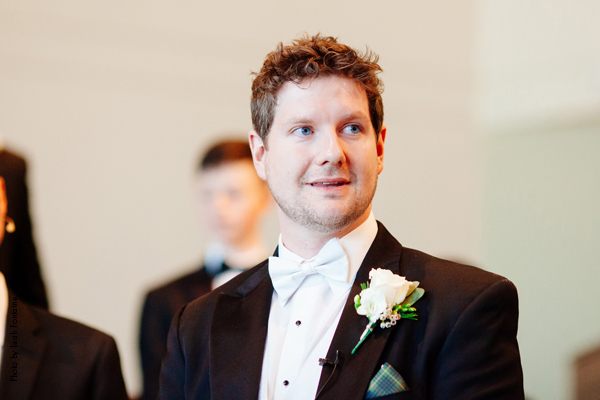 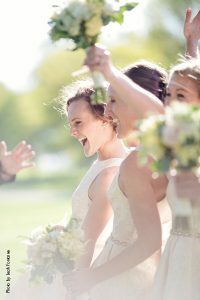 The couple wanted to infuse elements of Wesley’s Irish culture into the big day, so they were able to find a man in the Twin Cities to play the Uilleann as guests arrived and they walked down the aisle. 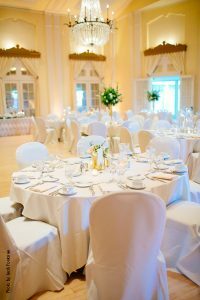 After things wrapped up at Grace Church, the guests headed to the enchanted setting at Lafayette Country Club. 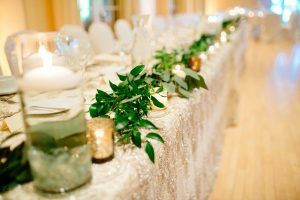 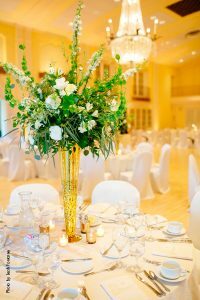 The ballroom was dressed with candles, soft golds, white flowers and greenery from floral, the perfect décor for Alison’s elegant dream. 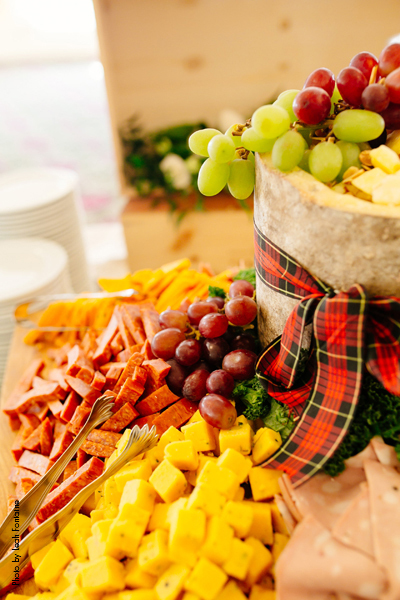 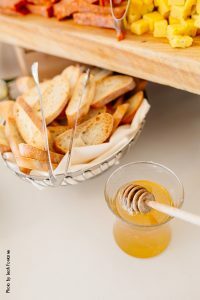 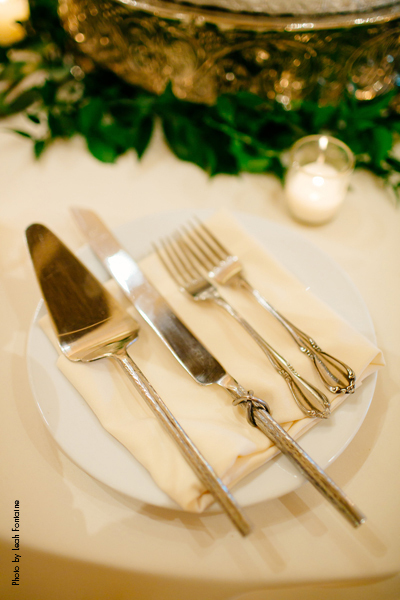 As Alison, Wesley and the wedding party took photos the guests enjoyed delicious hors d’oeuvres. 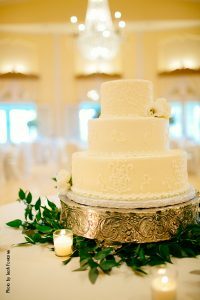 Guests were later seated for a chicken dinner, or a vegetarian pasta (Alison and many family members are vegetarian) and the meal was topped off with mouth-watering cake and chocolate covered strawberries from Queen of Cakes. One of the best features of the cake (besides the taste of course!) 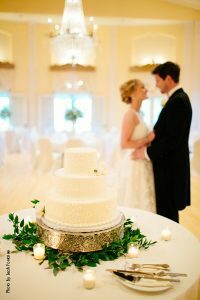 was how the bakery worked off a photo of Allison’s gown to replicate the lace pattern of the bridal gown onto the cake. 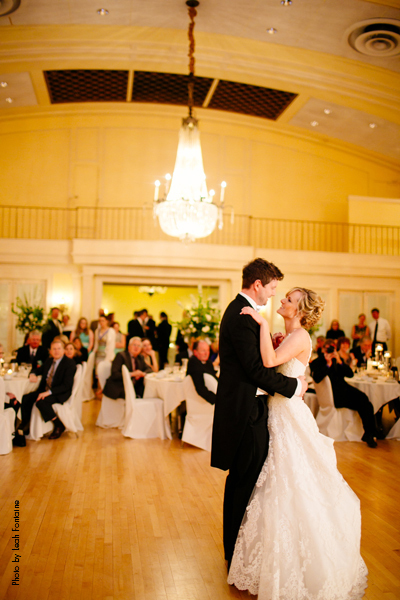 After dinner, Alison and Wesley shared a first dance to “All I Ask of You” from Phantom. Their favorite part of the musical choice is the line, “say you’ll share with me one love, one lifetime…” Alison says it still gives her goose bumps to this day as she thinks of that special moment.